One of the hardest parts of trying to eat healthier in this day and age is finding some sort of light snack that won't throw off your diet. 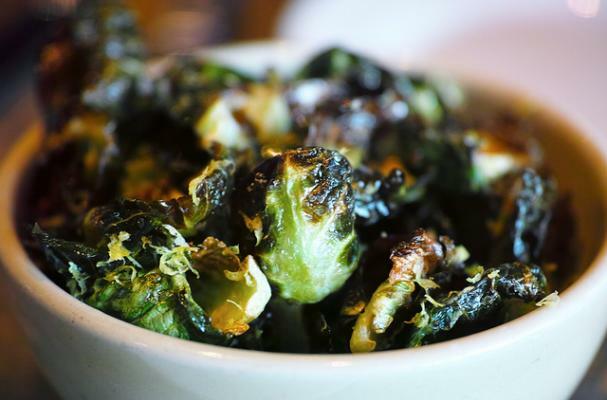 Luckily for you, these Brussel Sprout Chips are both healthy and tasty. And like their potato chip namesakes, they can be flavored any way you wish.